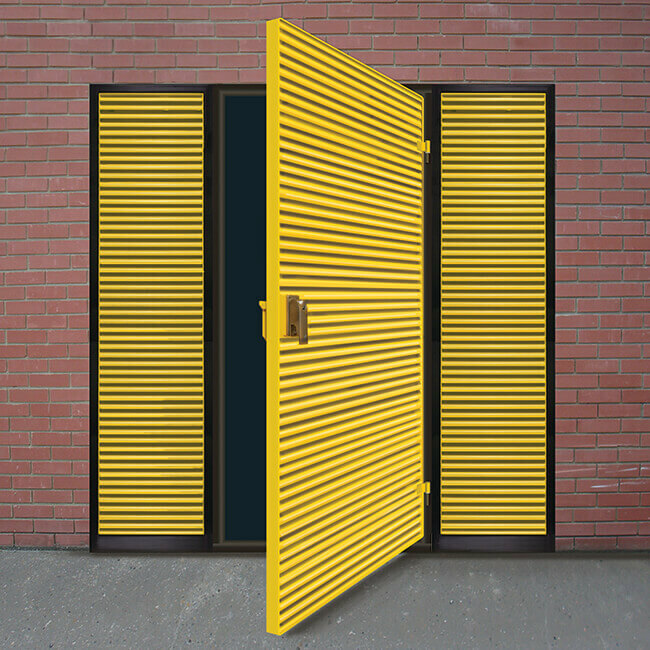 ExcluLouvre® Door 3 single doorset. 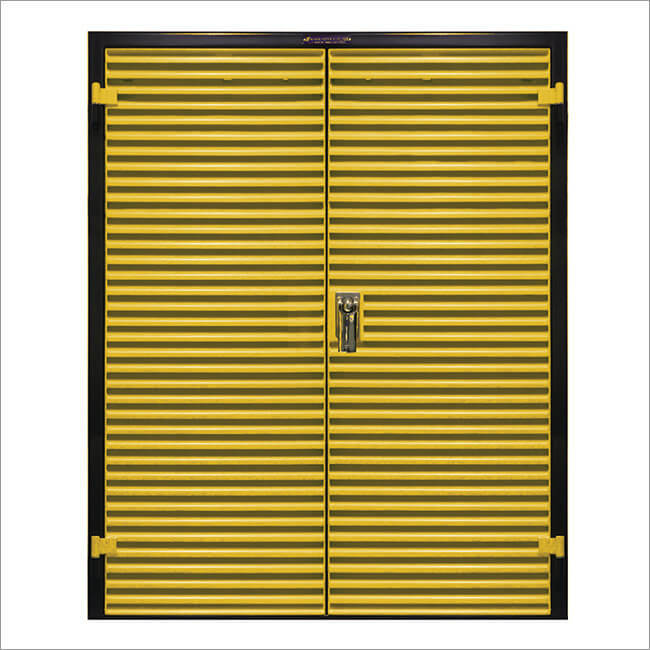 A unique LPBC rated single and double leaf louvred doorset combining strength with excellent air flow characteristics. Available with SR2 and SR3 security rating to LPS 1175 Issue 7. 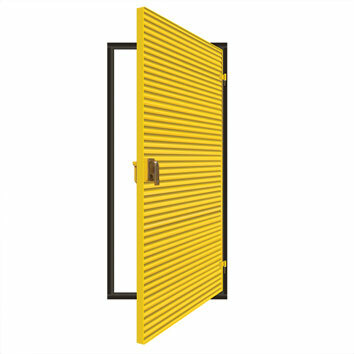 Available as single, leaf-and-a-half or double leaf doorsets. Assembly height up to 2.4 metres. Can be paint primed or powder coated. Approximately 42% free air (subject to blanking requirements). Complements Sunray’s ExcluLouvre® 2 and 3 security rated louvre panels. Padlockable hasp and staple to front face. 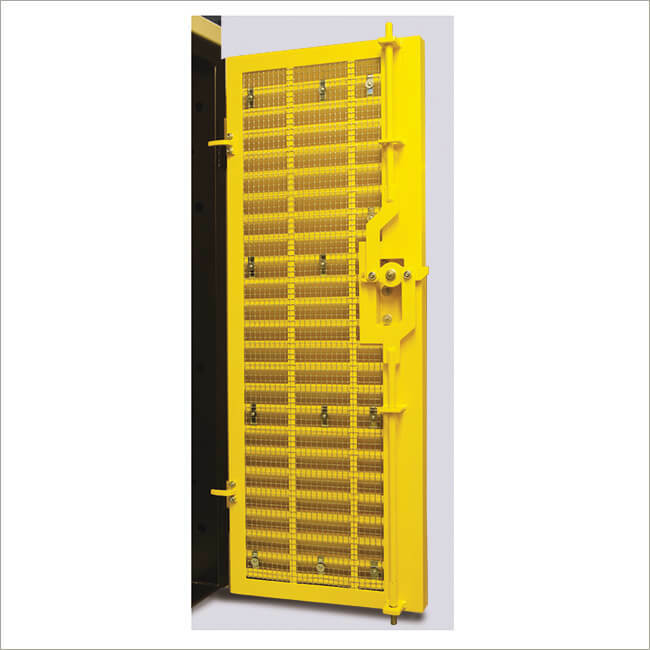 Fully welded or demountable framework. 100 x 50mm box frame around with 100 x 10mm threshold. Louvre blades welded into a 50 x 40 x 5mm steel angle section framing. Louvre blades formed to profile. Standard blade thickness is 2.5mm. Pitch is 50mm. 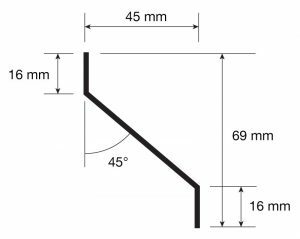 100 x 10mm flat threshold and lugs for M12 sleeve anchors (supplied). All welded or fully demountable construction. Sunray’s unique spring loaded barrel bolts fitted to passive leaf as standard. 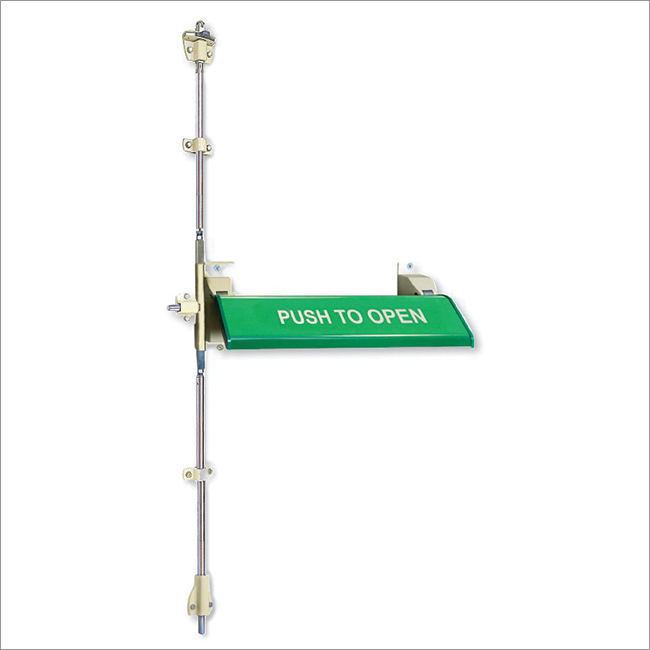 A minimum of two heavy duty lift off hinges per leaf. 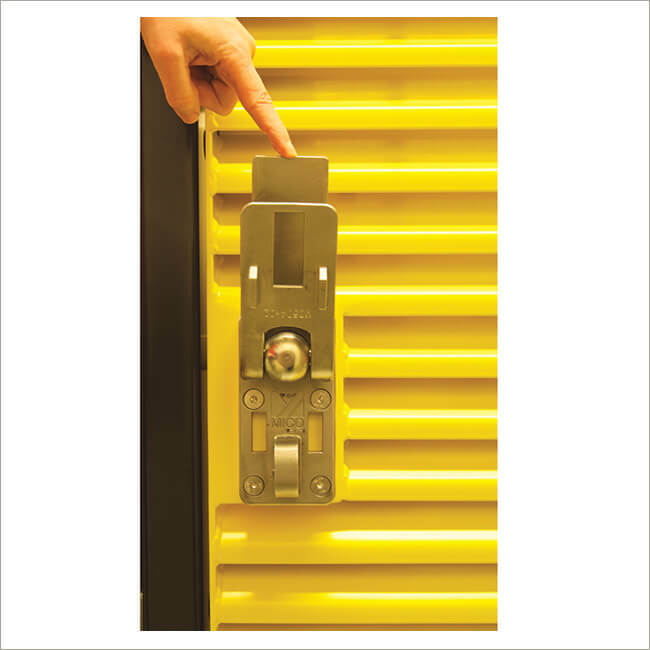 Multi-point locking with padlockable hasp and staple or external cylinder guard options. 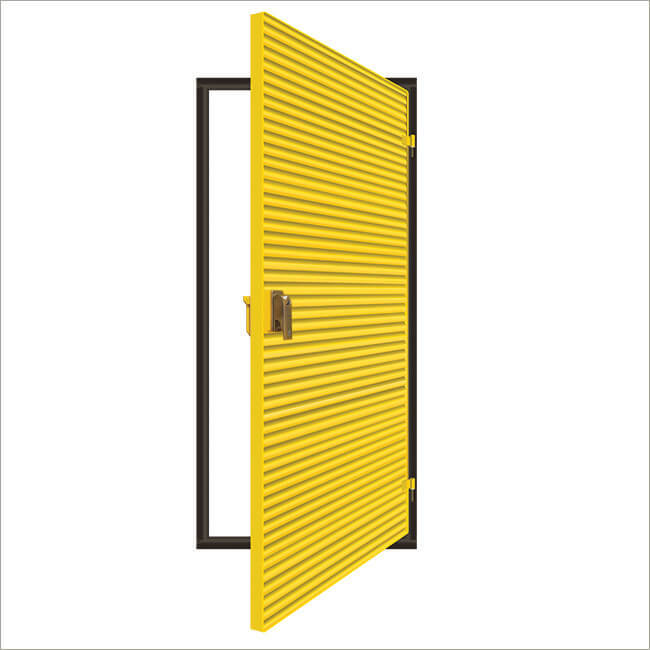 Double doorset with side panels. 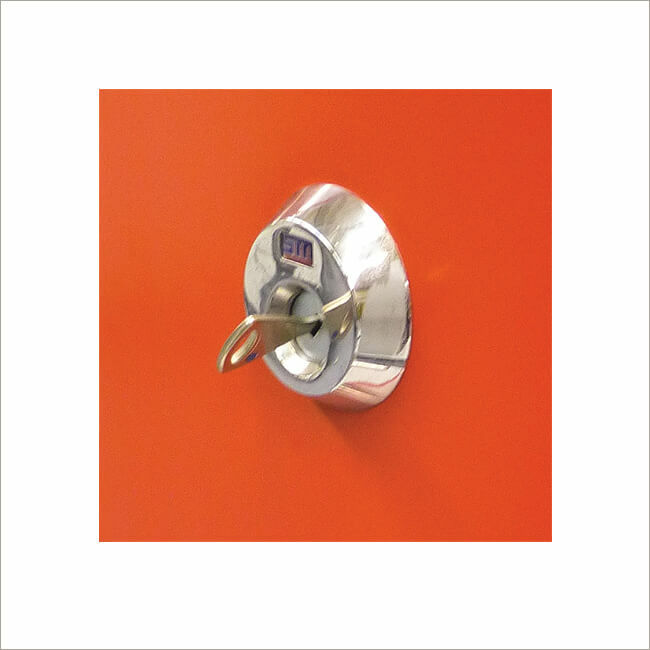 Mico high security hasp and staple. Alternative slimline 3 point locking system.